The Fellowship was fortunate enough to obtain a copy of TREE MAIL from Dark Horse Comics. The story is by Mike Raicht & Brian Smith, with art and colors by Brian Smith and lettering by Sarah Smith. This is nice little all-ages tale that includes a great lesson for kids: don’t stop believing in yourself and you can do anything that you put your mind to. Rudy’s cheery disposition, abundant energy and obliviousness to the insults can be really cute sometimes. Overall a fun little read that anyone can enjoy; especially for the family. Check it out. 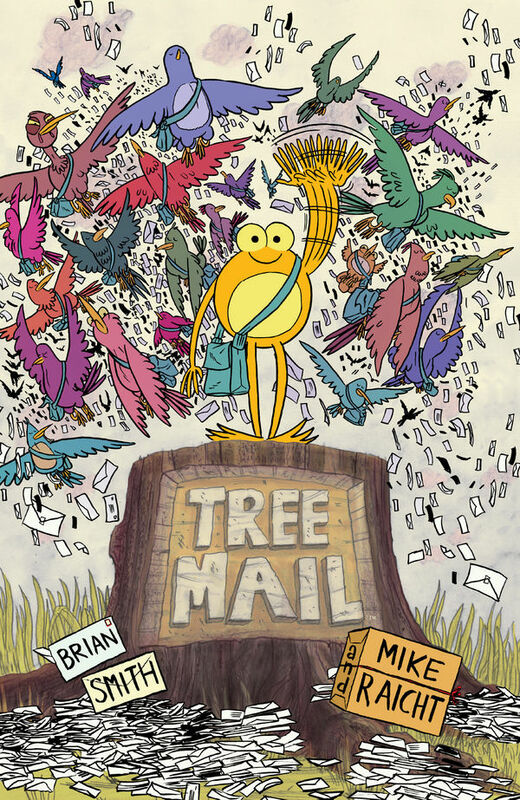 TREE MAIL is in stores now or available at www.darkhorse.com.